Australia has around 1,300 of known ant species. Most ants prefer sunny warm climates so Australia is a perfect place for the. They can be particular problematic when they get into your house, so you should know what to look for. You don’t want them marching through your food cupboards because you really don’t know where they’ve been! Ants follow trails they have set out and cluster around the food sources. Small piles of earth around holes in soil and at the base of exterior walls indicate their origin. Track down where they are coming in and seal off the entry point. 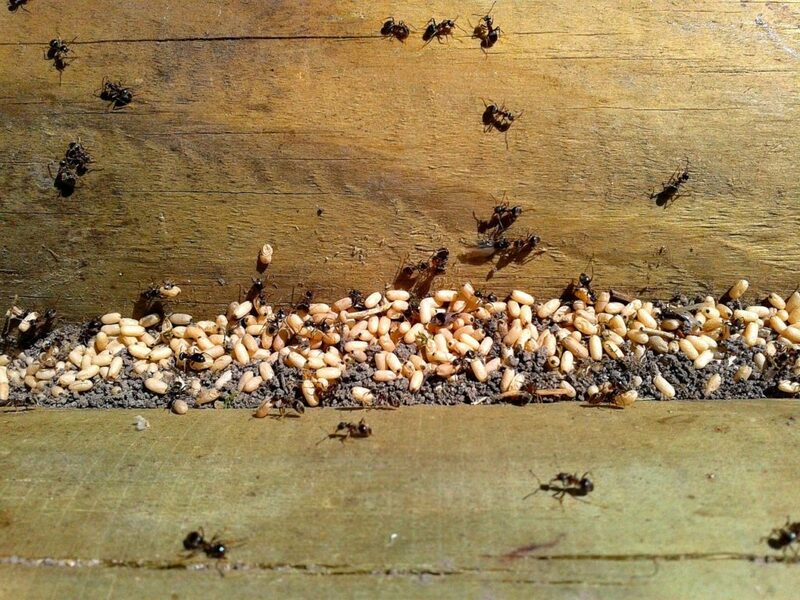 Clear up any sticky and sugary residue on bench tops or tables as ants are attracted to sweet things. Also cover up any food which ants might get into. If you’ve seen a few ants scuttling around on the floor, they might be just having a look around. However, they might be the sign of a larger ant infestation. If you see an ant nest, which can look like a small pile of soil or dirt there could be a large colony below. Some species of ant like to make their home in walls or other quiet, dark places, which are more difficult to spot. Ant pathways in and out of your home is another sign of a problem. Ants can lay down a pheromone trail to a food source, attracting other ants to the food source and increasing the problem.